The Ontario Knife Co. XM-1 offers a concealable, easy to access design for military and law enforcement usage. An easy-to-access concealed knife can be an officer’s or operator’s saving grace when faced with a life and death encounter in the field — which is why Ontario Knife Company® has introduced the ultimate combat knife — the Ontario Knife Company XM®-1 Folder (NSN: 1095-01-535-5724). Constructed with N690Co Stainless Steel with a satin finish, this blade boasts incredible toughness yet is engineered to be a lightweight, precision balanced alternative to spring-loaded blades and locks. 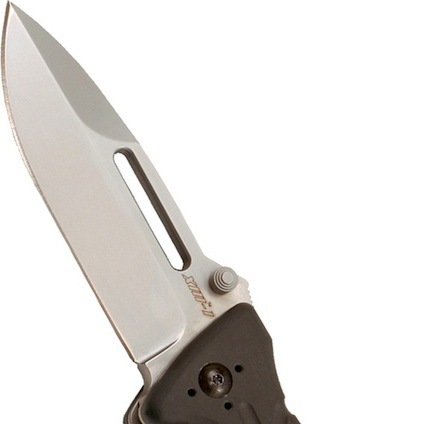 With no spring-loaded opening mechanism, Ontario Knife Company is able to deliver a sleek, compact and extremely effective blade that will open smoothly every time. 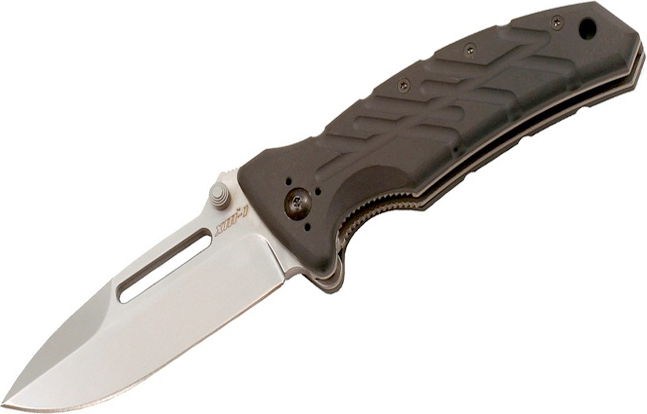 Available with either a plain or partially serrated blade edge, and yielding an overall length of 8”, the Ontario Knife Company XM-1 Folder also features cryo-quenched dual titanium liner locks for maximum safety. 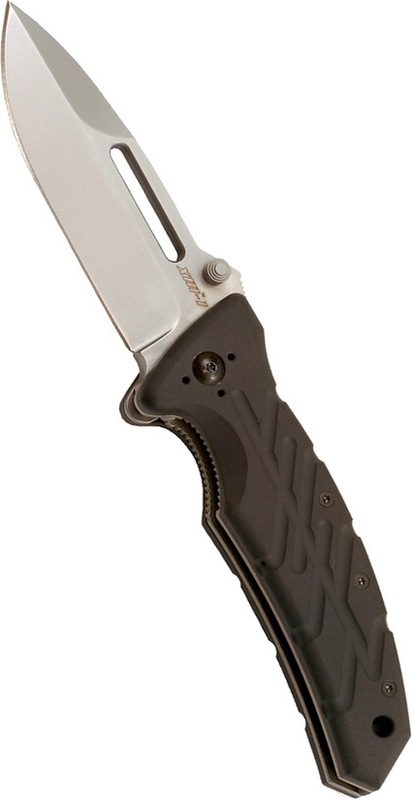 Its machined aircraft aluminum handle is extremely low profile, housing a 3.375″ long / 0.19″ thick blade, and comes equipped with a handy pocket clip so it is conveniently concealed in a pocket, boot or belt. The handle features an ergonomic thumb ramp and finger grooves to improve grip and the blade’s fuller keeps the knife’s overall weight at a mere 6.5 ounces — resulting in an extremely lightweight, low profile and useful knife. Learn more at ontarioknife.com. 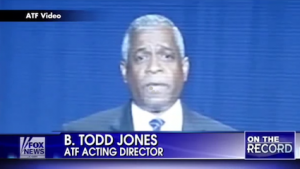 Congressional report blames five ATF employees for Fast and Furious debacle; whistleblowers threatedend (video)?